Hey everyone! It's Candace from Candi O. Designs and it's my day over at Jaded Blossom! 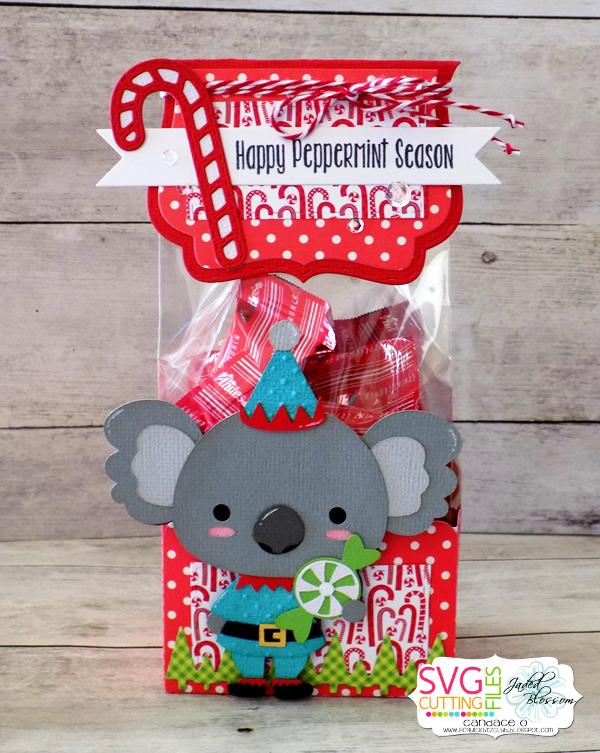 I made a couple of projects for my day today using the stamp set "Peppermint Season". 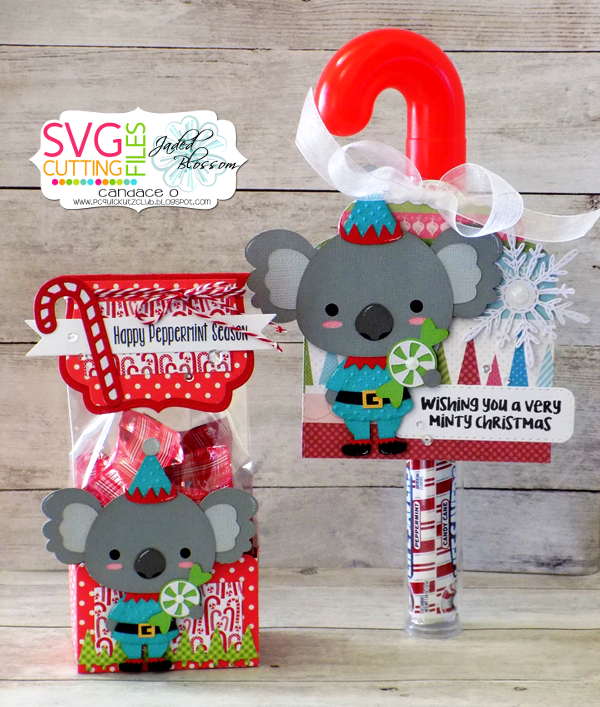 I'm also using a new file by SVG Cutting Files that will be available Friday and he was just the perfect touch on these gifts!! So stinken cute! Who wouldn't love to receive that?! 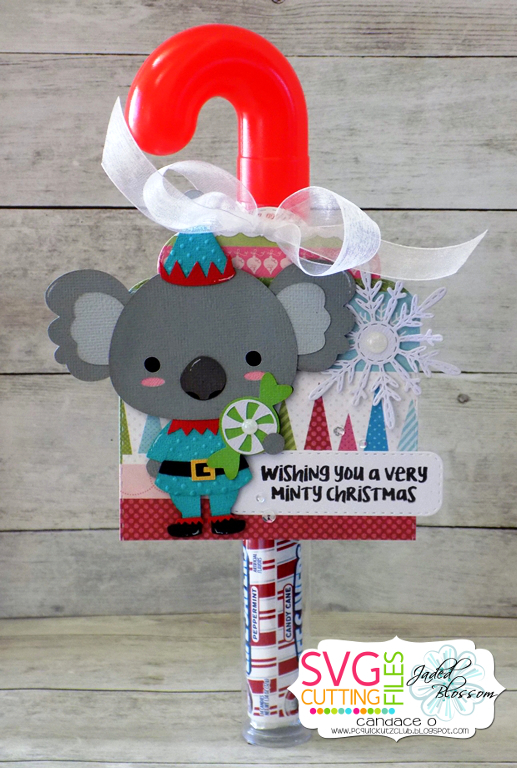 The mouse is so adorable and you have the perfect sentiments! Awesome treat idea!